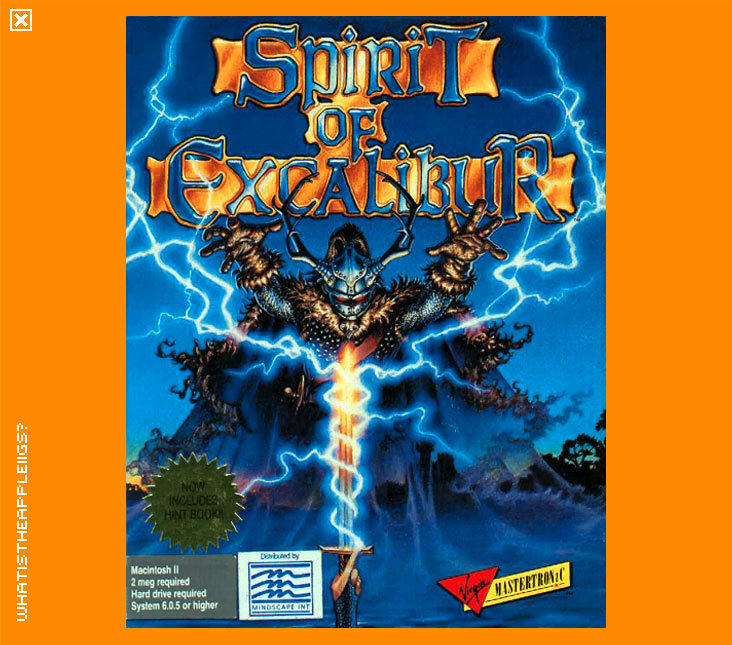 Spirit of Excalibur was finally released in 1991, after being available to order in 1990. Thanks to Brendan Bellina for confirming that! It was also made available for IBM and compatibles, the Amiga and Atari ST by Melbourne House, owned by Virgin. Spirit of Excalibur revolves around the King Arthur legend, however the game is set after the death of Arthur in his final battle with Mordred. Before his death, Arthur named you, Lord Constantine, as his successor to the throne of Camelot. But some of the Lords disagree with Arthur's choice and it's up to you to ensure his choice was justified. But that is only a fraction of the game; if and when you are coronated king, you must then lead your faithful subjects into battle against foes that threaten the stability of England. Robert Clardy, who also designed War in Middle in Earth, designed the game. Subsequently both games share similarities, most notably from the interface. 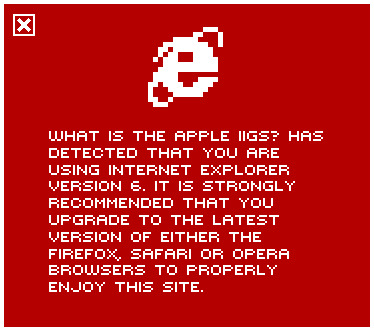 The game is mouse driven, and is controlled and played from different vantage points, from a large scrolling map of England to a small section of the countryside where you may have to duel, or to a strategic vantage overlooking a large battle. The game itself is huge; travelling over the map of England takes you to many, many different Lords' abodes and other helpful characters, each of which have their own attributes and magical abilities that you must command to the utmost if you are to defeat your enemies. The game is played in five chapters, events during which don't change until you complete each chapter sequentially. I haven't played far into the game myself, but the first chapter, becoming King, was quite easy. I believe it is so easy as to allow the player to become familiar with the game's interface, which can most certainly first appear daunting. Take your time to appreciate how to play the game in the first chapter. You can save your game at any time during play with the scroll icon found on the right hand side of the screen. Both the graphics and sound are fair. The graphics are another case of EGA hand-me-downs, despite being quite well done and the music more or less is in the same style as Synergistic Software's other offerings. The third disk features a patched version of the program that will work with System 6 and from a hard drive. You need to create a folder on a hard drive called 'Spirit.HD' and copy the patched 'Spirit.SYS16' application to that folder. Create a folder in the same location called 'Spirit' and copy all the remaining files from all three disks to that location.